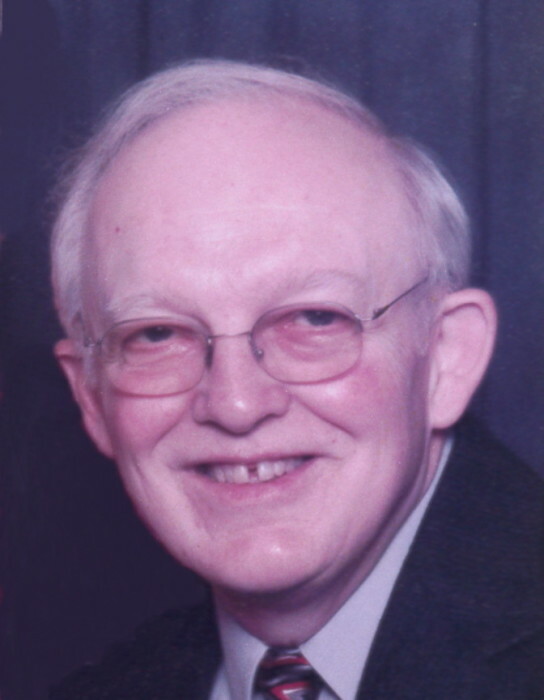 Age 78, of Canton, passed away Saturday August 25, 2018 in St. Luke Lutheran Home. He was born June 28, 1940 in Massillon, OH to the late Charles H. and Florence O. (Fetters) Groves. Herbert was a 1958 graduate of Canton South High School and retired from U.S. Postal Service in 2006 after 45 years of service. He was a faithful member of Faith Community Church where he had served as a Sunday school teacher for 50 years, active with the missions committee, Happy Hearts and visitation Pastor for 14 years. He is preceded in death by a brother-in-law, Michael Isner; sister-in-law, Brenda Isner. Herbert is survived by his wife, D. Lucille (Isner) to whom he was married 58 years; one son, Rick (Bonnie) Groves; one daughter, Amy Groves; two granddaughters, Dawn (Brandon) Rohrer and Carrie Groves; one brother, Kenneth (Stephanie) Groves; brother-in-law, Jim Isner; sisters-in-law, Sandy (Ron) Herbert and Cindy Isner; several nieces and nephews. Funeral services will be Wednesday August 29, 2018 at 11:00am in Faith Community Church, 4301 Cleveland Ave NW, Canton, OH 44709 with Pastor Elden Smith officiating. Burial will be in Melscheimer Cemetery. Friends and family will be received Tuesday 6-8pm in the Kreighbaum-Sanders Funeral Home on S. Cleveland Ave. and one hour before services on Wednesday at the church (10-11am). In lieu of flowers memorial donations may be made to Faith Community Church Mission Fund. Condolences or fond memories may be shared online at www.sandersfuneralhomes.com.